You Are Here: Home > Save On Any Wrangler or Wrangler Unlimited! Get An Extra $500 Off NOW! 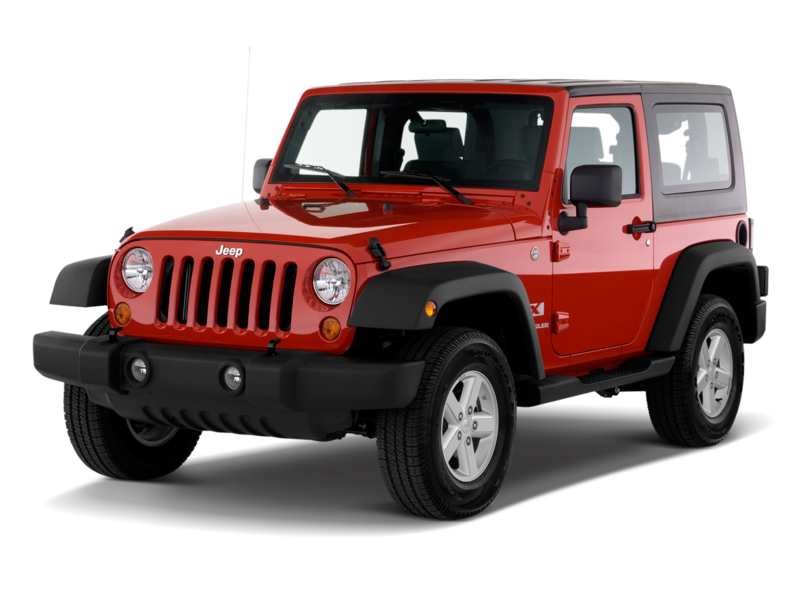 Save On Any Wrangler or Wrangler Unlimited! Get An Extra $500 Off NOW! Use the form below to take advantage of this Cherner Brothers limited time offer.